There have been many famous flops in music, the two most notorious probably being Stravinsky’s Rite of Spring and, even more amazingly, Puccini’s Madama Butterfly, which has long held its place as one of opera’s top three most popular around the world. Opera has never seen as nasty an opening night as Butterfly had on February 17, 1904, at Milan’s La Scala. It was largely a put-up job, orchestrated by Puccini’s rivals and detractors. The people who screamed and laughed at Puccini’s heartbreaking story of a multiracial romantic tragedy were plants in the house who took every opportunity to disrupt the opera. The production was closed immediately and the publisher bought up all the copies of the score that he could lay his hands on. Admittedly, there were problems with the opera at that point: it was too long, there were a few structural concerns and, unthinkably, there was no tenor aria. Puccini, considerably surprised by something he thought would be an immediate hit, revised it. It was remounted in nearby Breschia three months later, and voila: it instantly became the classic we know today. Vancouver Opera hasn’t had quite that experience with a succès de scandale but it’s come close, and with another opera as popular and surefire as Butterfly, namely Bizet’s Carmen. 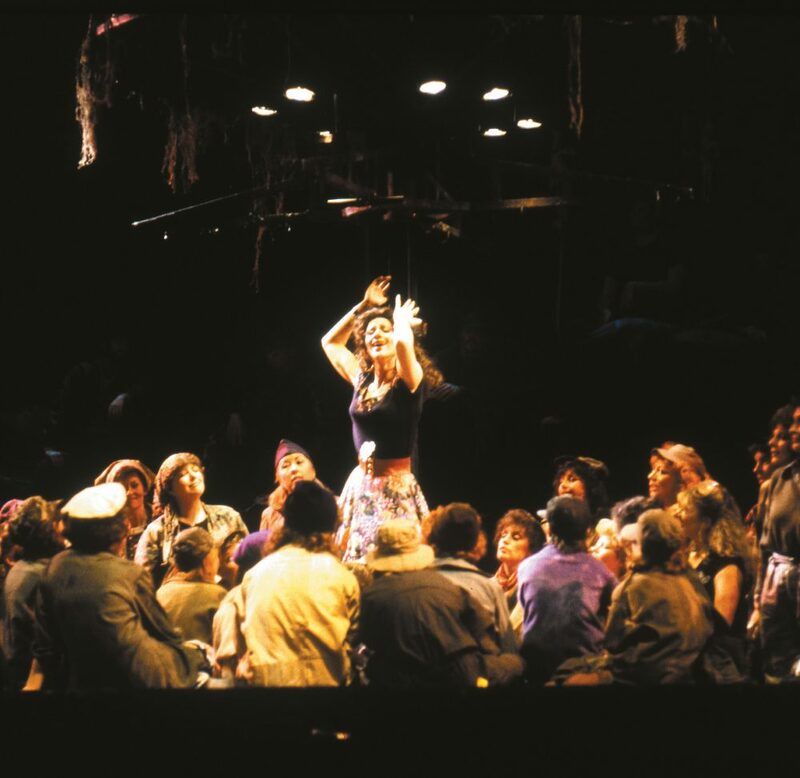 This was the infamous Carmen performance at Expo 86. It was a production that was plagued by artistic differences from the very beginning. It was directed by an international figure, Lucian Pintilie, and his take on the sultry cigarette factory girl was distinctly different from the usual direction of the story. It was a postmodern interpretation, with references to things that Bizet would never have recognized. The most scandalous divergence was no doubt that of Escamillo, the bullfighter for whom Carmen dumps Don José, and who was distinctly depicted as Elvis Presley, or at least one of his impersonators. This interpretation was lively and funny. It seemed designed to wake people up and shake them out of their expectations … And musically, it held together very well, perhaps even brilliantly. Shouldn’t that be enough? I have only ever seen a video of the production, but I wish I had been at the Queen Elizabeth Theatre opening night. There were screams of outrage, scuffles, and printed programs hurled at the stage. It’s only a wonder that the singers, who included the Canadian mezzo-soprano Jean Stilwell, one of the world’s finest Carmens, could keep their wits about them enough to sing. Not content with this ruckus, many members of the audience then mailed in their torn-up subscriptions (before relenting and re-subscribing). I was amazed by the reaction that this production of Carmen got, and surprised even by my own reaction, since I liked it a lot. I am not normally one to buy into this kind of tinkering with the classics. But this interpretation was lively and funny. 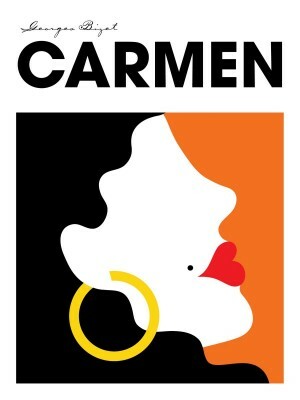 It seemed designed to wake people up and shake them out of their expectations of seeing yet another standard Carmen, almost a cultural cliché. And musically, it held together very well, perhaps even brilliantly. Shouldn’t that be enough? I also liked that it deliberately attempted to shock the bourgeois. If a warhorse like Carmen is still capable of eliciting this kind of response, what is wrong with that? 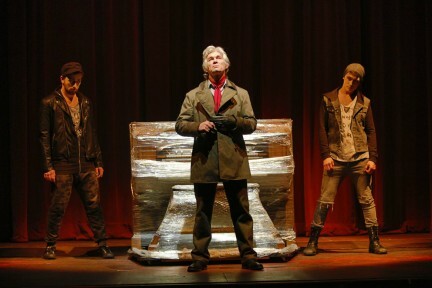 At least it involved the audience in a reactive interchange rather than the customary role of passive spectatorship. People as a rule are far too passive and docile as they sit at the shrine of culture. It’s a sign that they’re not taking it very seriously, and almost an insult to culture itself. The Carmen audience was wrong on that occasion, I think, inasmuch as it’s possible to be wrong about something as personal as aesthics. But at least they were expressing their displeasure, and signaling their active response—something Carmen herself would surely appreciate.